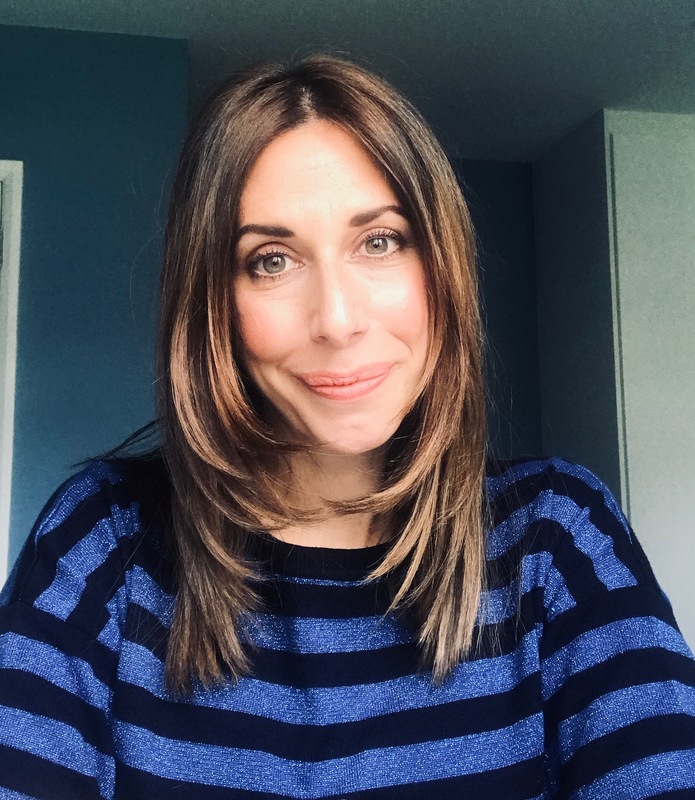 My name is Lauren Mishcon, I live in North London with my husband, three young sons, Max (born in 2004) Zak (born in 2006) and Joshua (born in 2013) and Barker the lunatic Springer Spaniel. 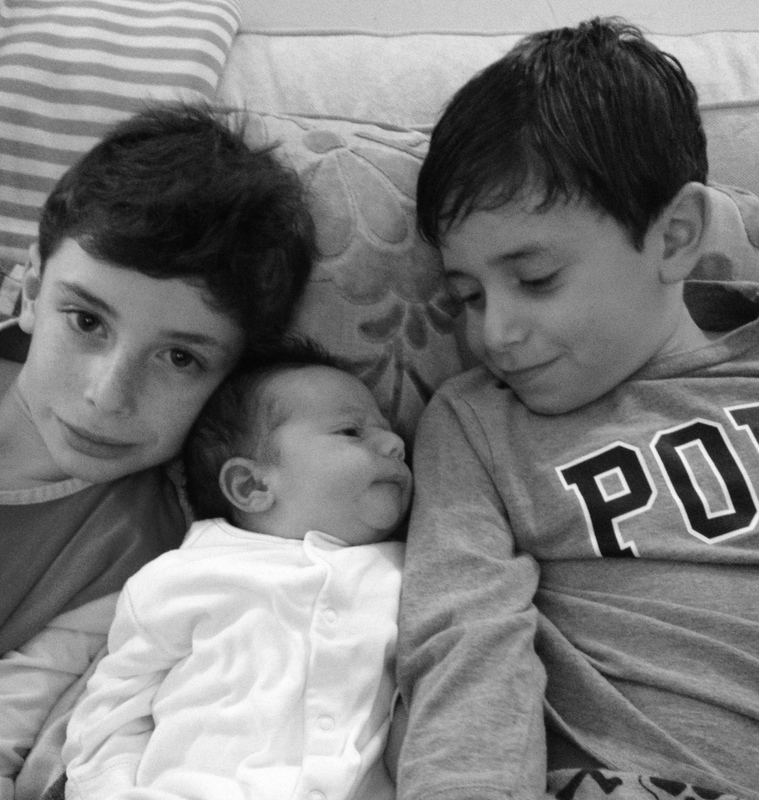 I started my working life in a West End actor's agency before becoming a mother. Giving birth for the first time had a profound effect on me and since then I have felt a strong desire to help other women achieve their own empowering, positive birth experiences. After hearing a programme on Radio 4 about the role of doulas I realised this was the way I could best support women on their journey from 'tummy to mummy'. 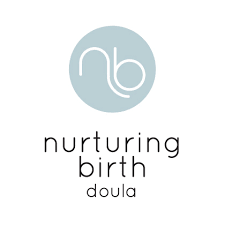 In 2007 I completed my training and became a Recognised Birth Doula with Doula UK. Since then I have supported over 150 families welcome their babies into the world. My philosophy is that there is no right or wrong - childbirth just happens! and being open to the process and feeling informed, safe and secure enough to let go is the best way to achieve a positive birth. My ideal scenario is for a woman to labour in a safe, quiet environment of her choosing, with as few distractions and disturbances as possible. My aim is to make sure she feels safe and informed at all times and that she and her partner are continuously supported throughout. As well as working as a doula, I am the editor of The Doula magazine. and have written freelance For Juno magazine. I was the Doula Expert for Pregnancy & Birth Magazine from 2009-2011. I am the doula expert for OptiMum and have featured on NBC's Today Show and ITV's Tonight show. September 2007 - completed the birth and postnatal course with Nurturing Birth. It covered all aspects of birth, postnatal care and breastfeeding. September 2007 - Water Birth Study Day at The Active Birth Centre with Janet Balaskas - the leading pioneer of Active Birth and Water Birth. January 2008 - homeopathic study day at the Chaim Centre in North London with Nicola Berman & Malgosia Zamolska-Settles which focused on using remedies to help pregnant and labouring women. April 2008 - completed my ongoing recognition process with Doula UK and was awarded 'Recognised Doula' status. April 2009 Advanced breast feeding course with Sue Saunders. May 2011 First Aid and Resuscitation Course with Ann Herreboudt. March 2012 The Oxytocin Factor Study day with Kerstin Uvnas Moberg M.D Ph.D.
To read an article about my life as a doula originally featured in The Jewish Chronicle, please click here.